OnRamp is a leading HITRUST-certified data center services company that guides businesses through the complexities of data security and compliance. OnRamp’s solutions help organizations in healthcare, financial services and education services meet compliance standards including HIPAA, PCI, SOX, FISMA and FERPA. 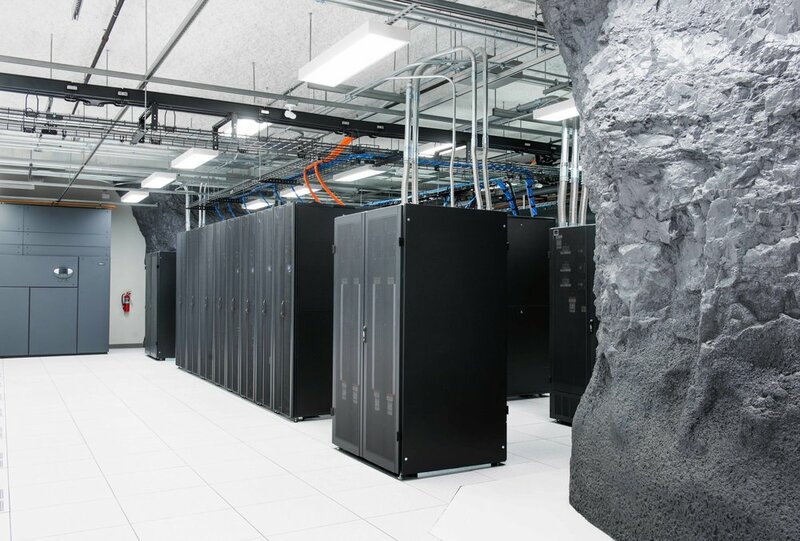 Their breadth of hybrid computing and managed services ensures they can provide custom solutions from colocation to cloud. It was acquired by LightEdge in July 2018. Lucas Braun and Ryan Robinson led a group of investors in acquiring OnRamp through Brown Robin Capital, a private investment firm formed to make long-term investments in established, profitable businesses in growing industries. Prior to founding Brown Robin Capital, Lucas worked as a consultant for Mercer Management Consulting (now Oliver Wyman). Lucas holds an MBA from Stanford University’s Graduate School of Business and a BA in Government from Dartmouth College. Ryan previously worked for Aero Logistics and worked as an investment professional at Farallon Capital Management. Ryan holds an MBA from Stanford University’s Graduate School of Business. He received a BS in Economics from The Wharton School at the University of Pennsylvania.